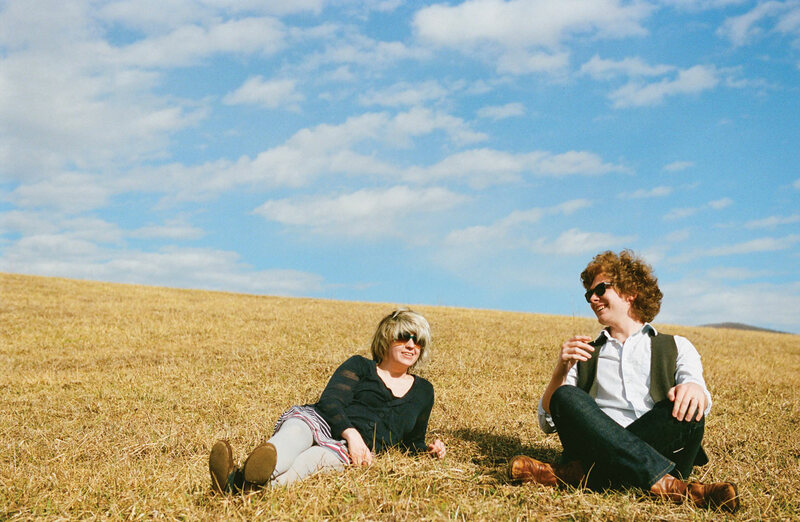 Since 2006, Devin Booze and Sarah Reynolds have been actively recording and performing as EAR PWR, a project crafted around Booze’s instrumentation, Reynolds’ lyricism, and the two’s creatively synergetic interplay. Booze’s training at the Bob Moog founded music technology program at UNCA lays the sonic groundwork upon which EAR PWR is ultimately realized. Utilizing a collection of analog synthesizers and miscellaneous live percussion, the two explore and invent densely textured soundscapes. 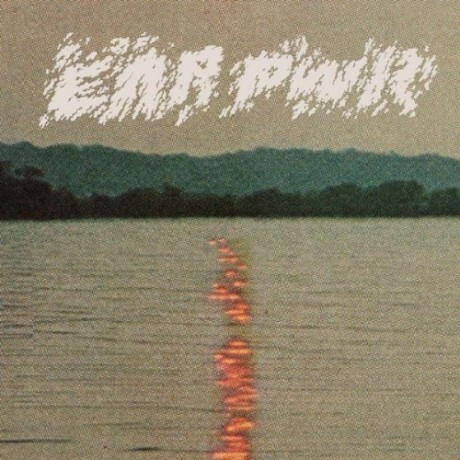 Following a short-lived stint in Baltimore, EAR PWR returned to the mountains of their native North Carolina to get to work on their sophomore record with a more grounded and earnest approach than was seen on their off-the-cuff and dance-heavy Carpark debut. Booze’s handwritten musical compositions–compiled while touring Europe and the US with friends Future Islands and labelmate Toro Y Moi–are overlaid with Reynolds’ naturalistic allusion and everyday sentimentality, blossoming into ten diverse tracks of tactile electronica, spattered percussion, thematic depth and lyrical melody that attest to the transformation enacted by these two over the last year and a half. 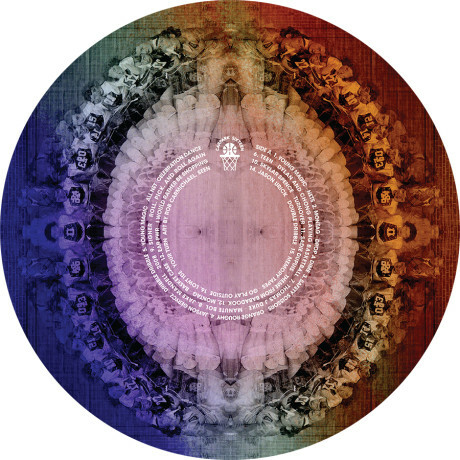 Emerging from this sea change is a unique creation brimming with joy, contemplation, and an energetic spirit harnessed in Booze and Reynolds’ collaborative commitment to one another in their maturing musical endeavor. In May of 2011, EAR PWR will have the honor of performing at the ATP Festival in England curated by Animal Collective.